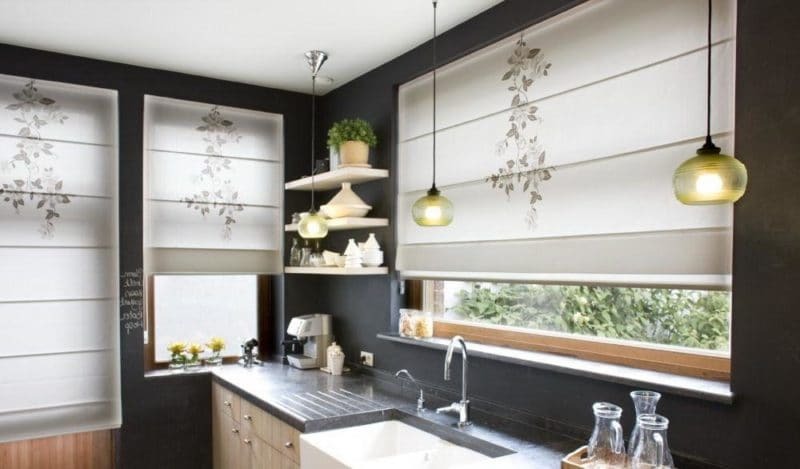 Blinds and shutters are fast becoming popular options for modern homes. If you are thinking about adding them to your home, Pretoria HOMEMAKERS Expo is the perfect place to get expert, hands-on advice. In the meantime, here are some things to consider to help you make your choice. Blinds and shutters can be easily angled to provide privacy when you need it while still letting light in. Functionality is always an important consideration. 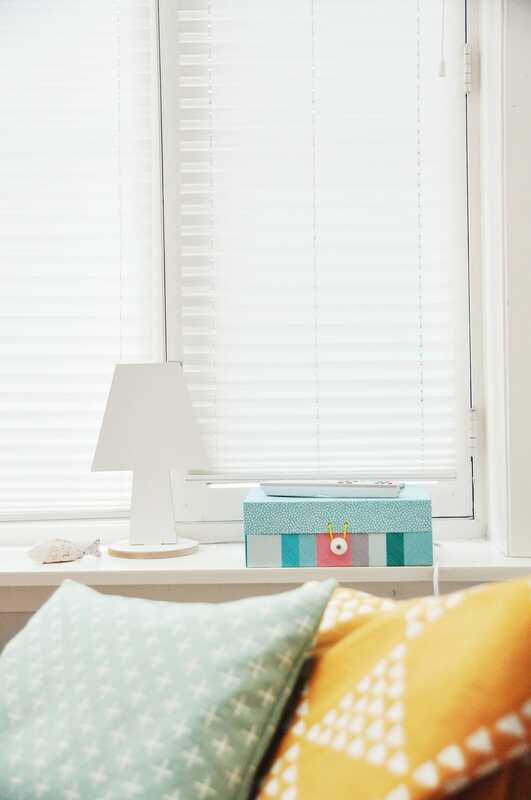 Blinds work well in rooms that are prone to mess such as kitchens and children’s rooms as they are wipeable and easy to clean. 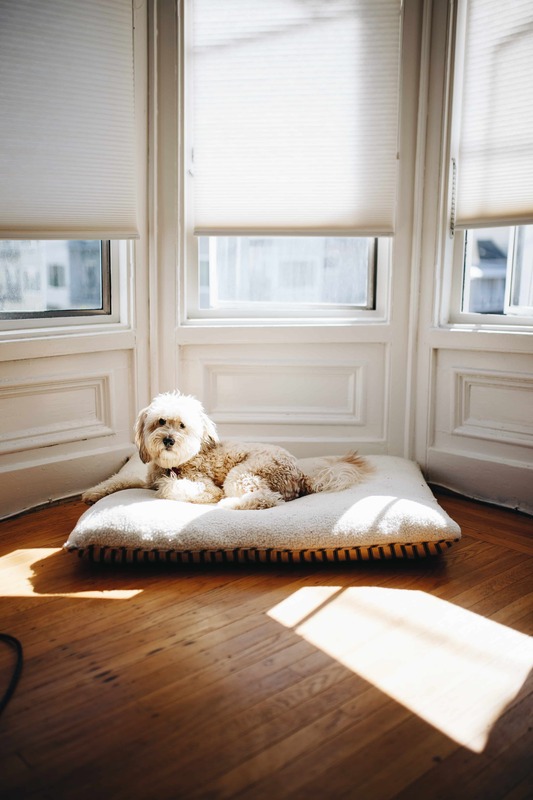 Let’s take a quick look at the latest popular trends when it comes to window coverings, which are also expected to be in vogue for the next couple of years. If you live at the coast, consider Trellidor Clear Guard to to protect your sliding doors from salty air, animals and intruders.